Microcars are nothing new. In fact, Isetta, Messerschmitt, and BMW shared a successful three-wheeled car in the 1950s. Although the original car ran on a highly inefficient two-stroke gasoline engine, today’s electric drivetrain is a given for such micro-mobile platforms. So, why haven’t we seen more micro EVs? My wife and I are looking for a small electric, city-only/mostly electric vehicle (EV). Even a neighborhood EV (NEV) would do. For $5,000, we can find used Mitsubishi i-MiEVs and Chevy Sparks EVs with battery states good enough for city driving. But we can’t find anything smaller than the Smart ED. The search eventually led us to the electric Microlino. This little EV seems to be the best city EV, at least on paper. 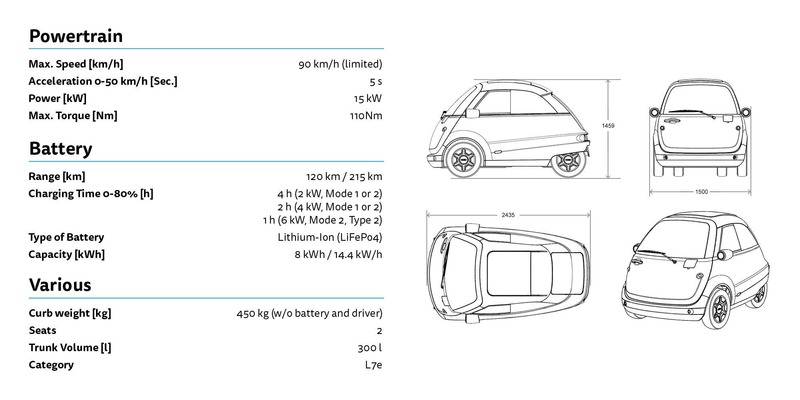 The Microlino team is partnering with longtime EV developer and producer Tazzari. The joint venture brings a decade of light EV (L7e) experience. 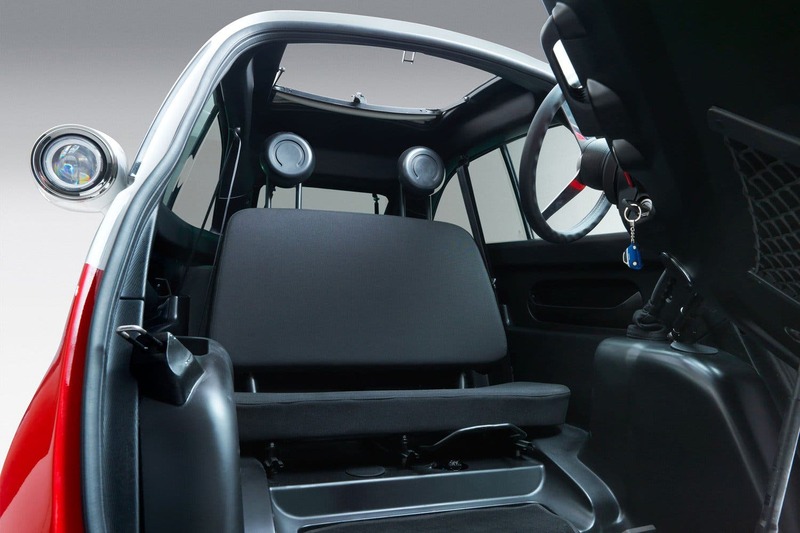 Tazzari will specialize in the technical aspects of automotive production, leaving the Microlino team responsible for the design, marketing, and distribution of its EV. 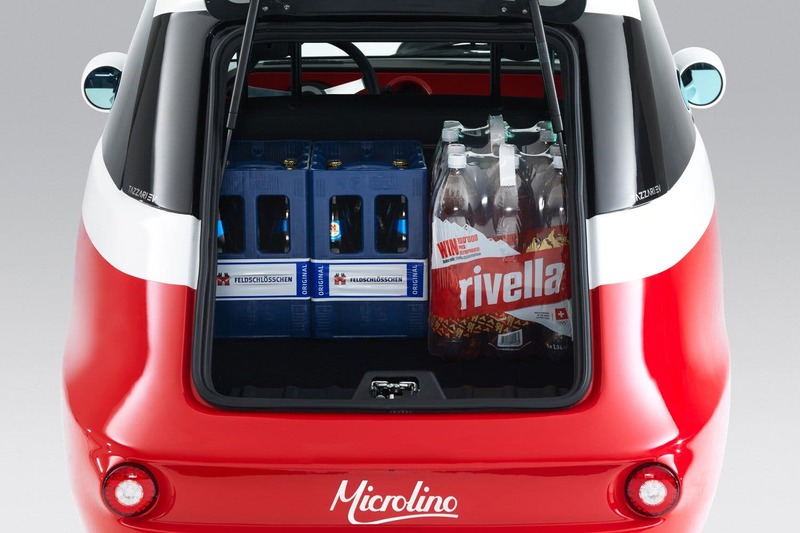 According to the company, the Electric Microlino will be available the second half of 2018 at the Tazzari factory in Italy. 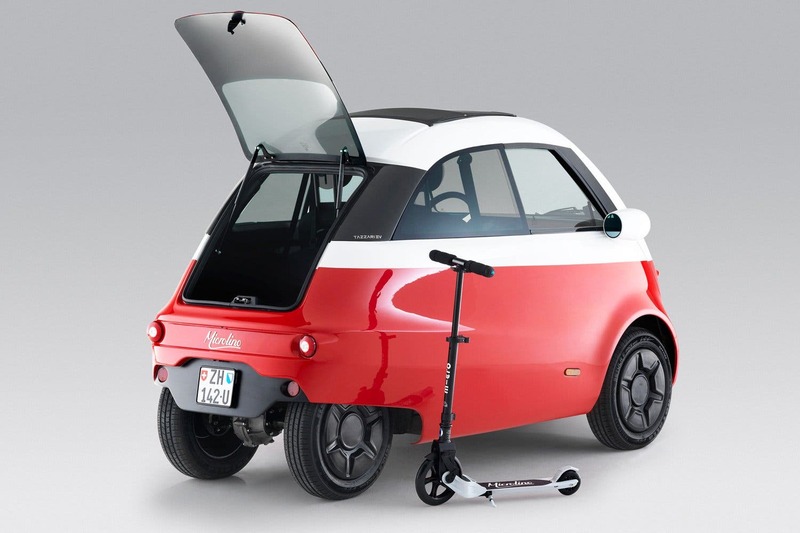 Although the Microlino will be initially available only for the European market, the company plans to distribute it globally. The company plans on granting licenses to manufacturers to allow local assembly and distribution. This boosts local employment, avoids high import duties, and reduces CO2 transportation emissions. We’re happy to take on the Los Angeles project, Microlino! What’s Old Is New (& Electric) Again! It’s funny to see these old micro cars in museums and wonder why they are not used today. Such micro cars do sell well in Japan, where space is at a premium in cities. But our idea of wide open spaces in the US is not the reality of city living. Here as well, microcars are ideal, especially with a generation more interested in experience quality through services rather than owning and buying. 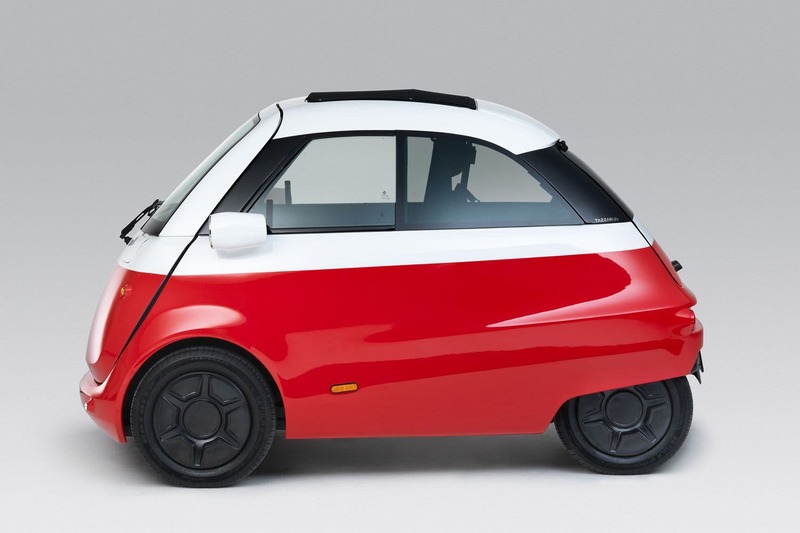 The electric Microlino is definitely something to keep an eye out for, as its footprint is ideal for any city EV. And we’d be happy to do a test drive anytime.